In Episode 12, it's Part 3 of the Emotional Manipulators Series. More Toxic Personalities Who Break Your Heart - the Passive Aggressive, Commitmentphobe, Drama Queen, Mama's Boy, and Peter Pan Man are discussed. 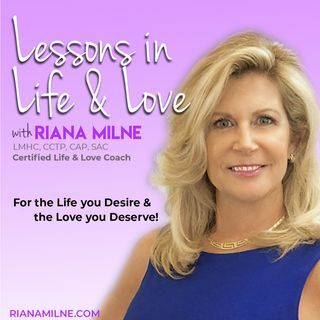 In Episode 12 of Lessons in Life and Love, I go into the rest of the 14 Personality types that are difficult to Love; and very often, will break your heart. Knowledge is power and leads to success in dating! Learn about all these mental health disorders that are more common ... See More than you realize!